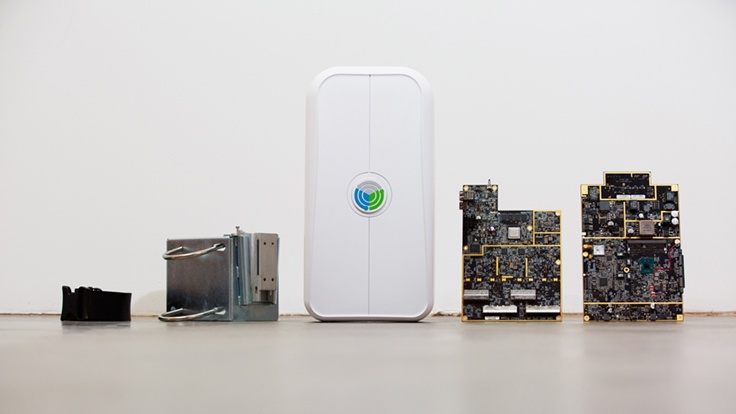 On July 6th, 2016, Facebook introduced OpenCellular – an open-source wireless access platform, to improve connectivity in remote areas of the world. Facebook’s efforts at improving connectivity infrastructure in remote areas became a reality when the company introduced OpenCellular, a technology developed to facilitate network deployment. This cost-effective, software-defined wireless access platform is designed so that those with low technical expertise can successfully deploy networks, and for technical experts to monitor and run the platform remotely. Facebook recently revealed that it plans to open-source the hardware design, the firmware and the control software of this system, enabling telecom operators, entrepreneurs, researchers and OEMs to build their own versions of the hardware. So that everyone can benefit from this technology, Facebook plans to work together with Telecom Infra Project, to build an active open source community and to select trial locations in order to establish the technical, functional, and operational aspects of the platform. 1. General Baseband Computing (GBC) subsystem, that includes power, housekeeping microcontroller, microprocessor, timing/sync module, sensors, control mechanisms, etc. 2. Radio that can support different types of wireless telephone technologies, starting from 2G to LTE, followed by the ability to support VoIP calls over Wi-Fi. The device can resist harsh weather conditions, like extreme temperatures, high winds, and rugged climates. It has maximum flexibility for deployment, can function without much maintenance and can be installed both in rural and urban areas where coverage is scarce. By deploying OpenCellular antennas in remote areas, connectivity can be highly improved almost anywhere in the world.